Premier League club Chelsea had a busy transfer deadline day, as manager Antonio Conte upped the ante and secured defender Davide Zappacosta after missing out on several other targets. The Torino full-back came in as a surprise interest, after Chelsea missed out on Alex Oxlade-Chamberlain despite agreeing on a fee, as the player opted for Liverpool. The £23m-worth signing has agreed on a 4-year deal with the Blues, after having played 58 games in the Serie A over two seasons for the Italian club. 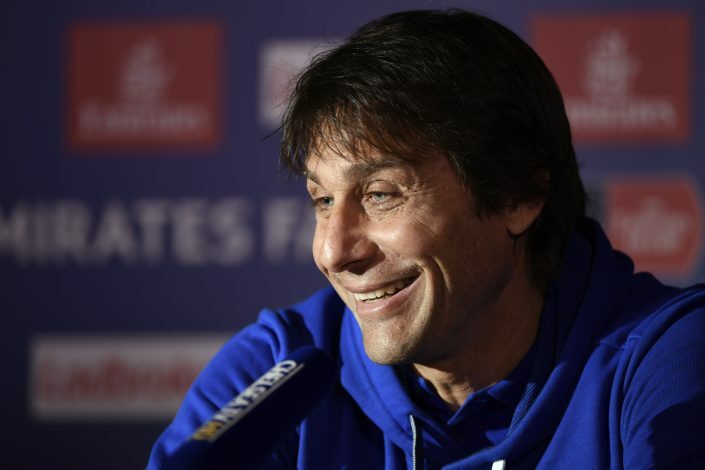 Conte knows the player well, and expects him to be a solid cover for Victor Moses. The former Atalanta player comes to London after the club let go of several defenders, either on loan or permanently. His versatility and prowess in crossing will be of immense help to Conte. The 25-year-old Italian will hope to prove his mettle in the Premier League, despite not being a marquee signing for the reigning Champions.